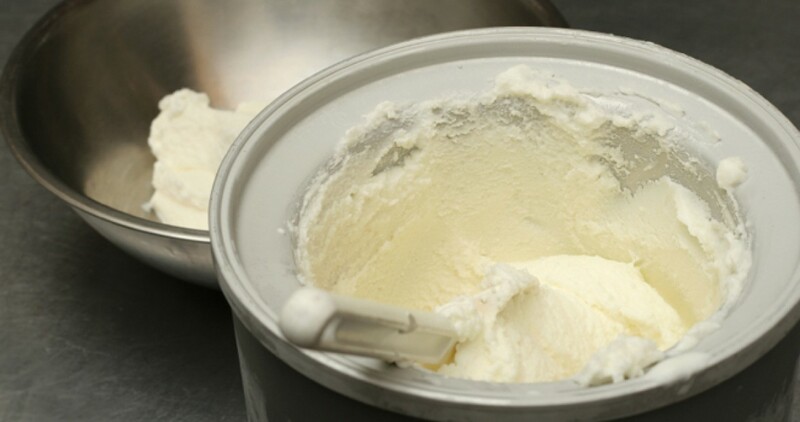 Free homemade ice cream this week! Graze the market and top it off with free vanilla or lemon homemade ice cream in honor of customer appreciation day. Many vendors will be giving out samples: Shadeau Bread, The Can Man, and Aunt Flora’s, to name a few. How about sprinkling some Grandola Granola on your ice cream? Yum! All to thank you for supporting our market, our vendors, and local food this year. It’s not an exact science, but our farmers hope to bring corn, watermelon, plums, apples and potatoes this week, in addition to the tomatoes, peppers, squash, and other late summer produce we’ve been enjoying lately. The market is located at the corner of Hamilton and Llanfair, in the parking lot of the College Hill Presbyterian Church. Hours are 3:00 – 6:30 pm every Thursday, rain or shine. Credit cards and EBT accepted. This entry was posted in Uncategorized and tagged Aunt Flora, Back Acres Farm, College Hill, College Hill Farm Market, College Hill Presbyterian Church, corn, CSA, EBT, farmers' market, Grandola Granola, Llanfair Retirement Community, local farm, local food, natural body care by College Hill Farm Market. Bookmark the permalink.